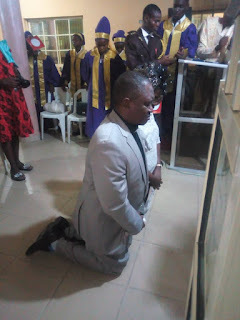 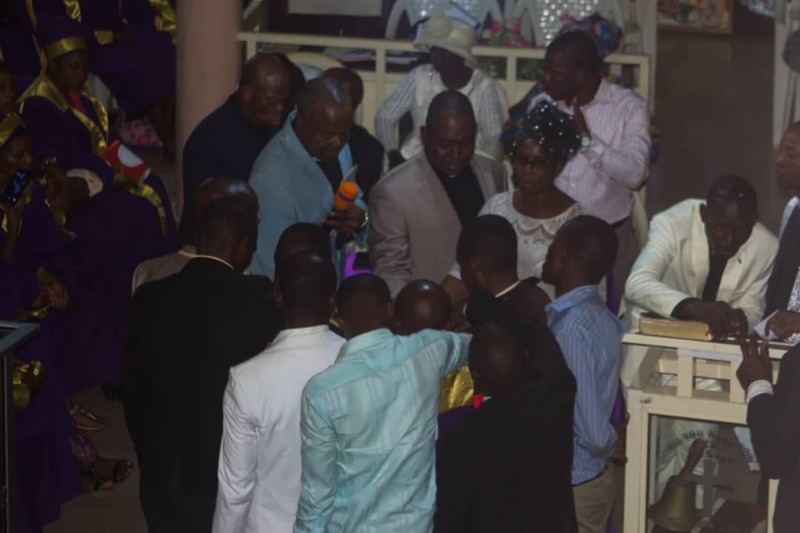 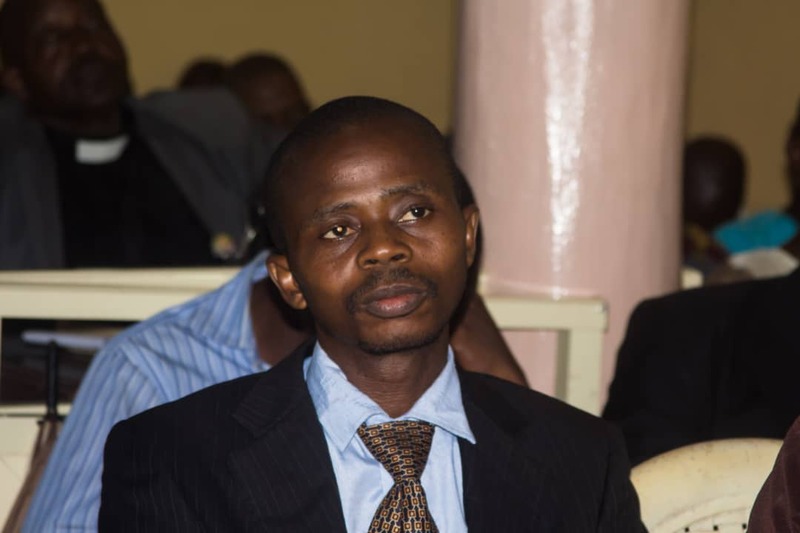 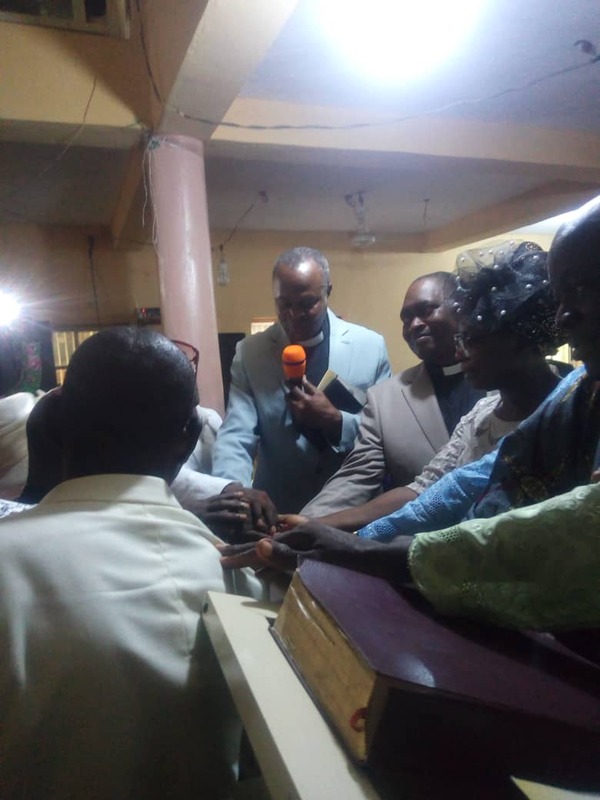 The authority of Christ Apostolic Church Worldwide has inducted Pastor Johnson O. Falade as the 2nd Zonal Superintendent of CAC Shogunle Zone, Lagos. 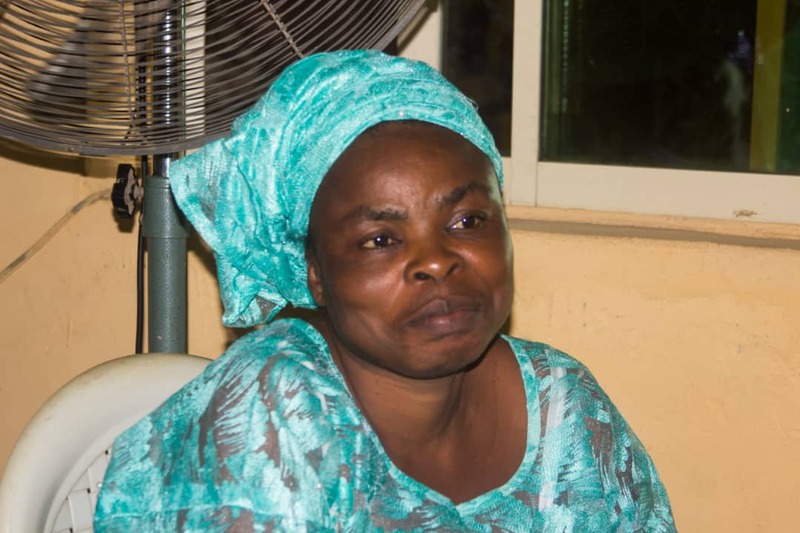 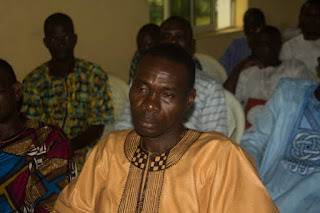 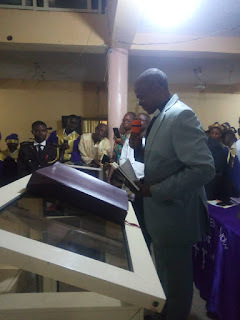 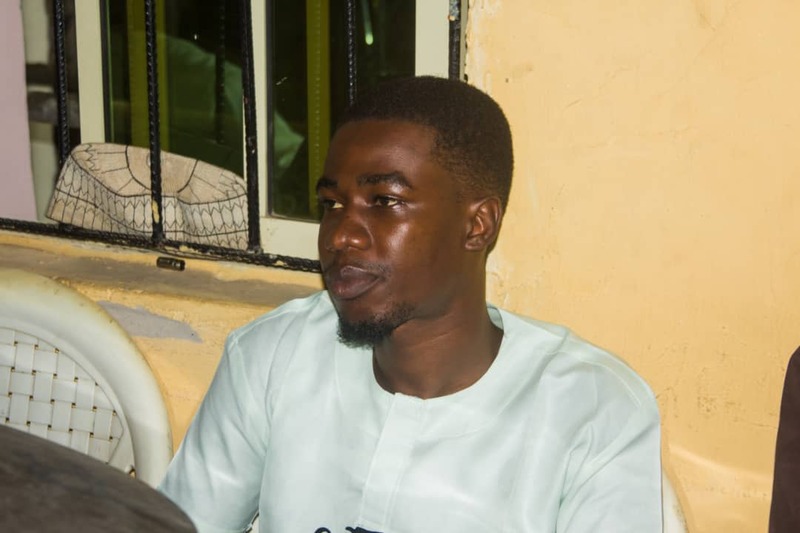 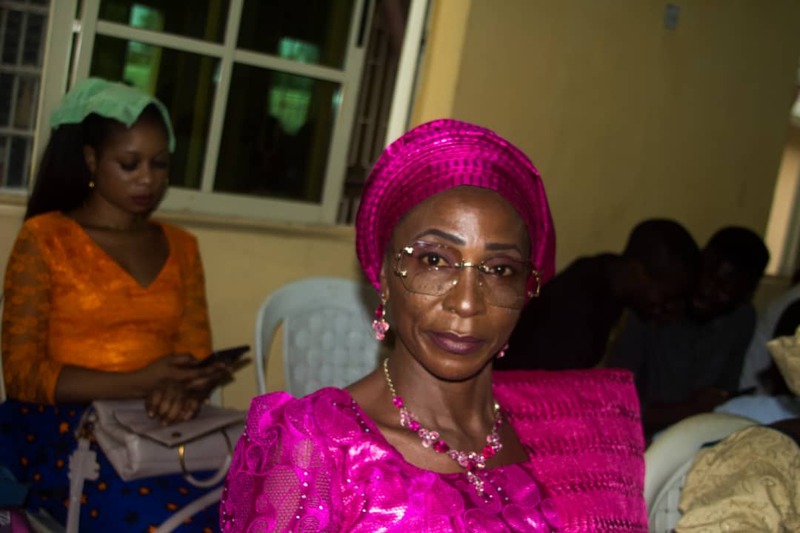 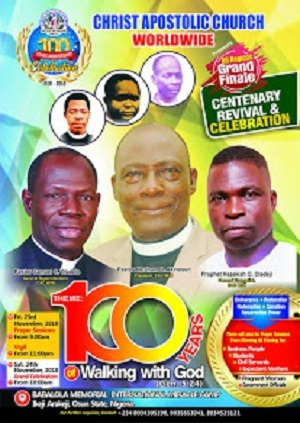 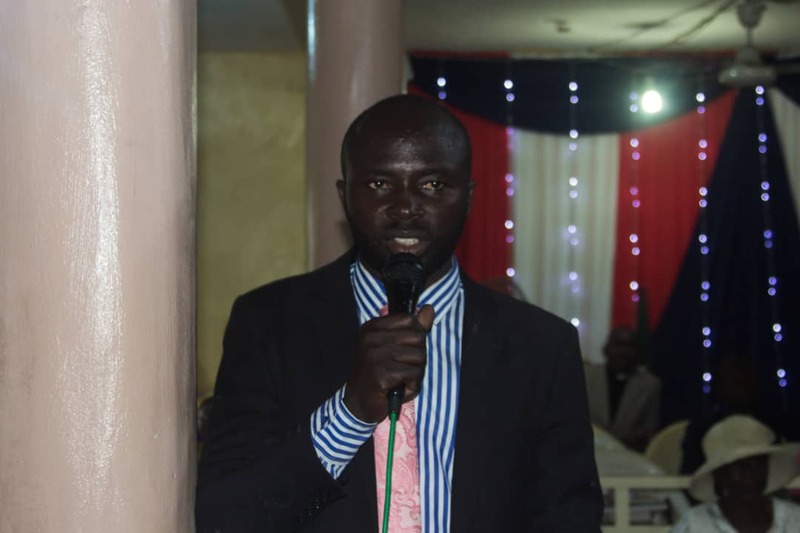 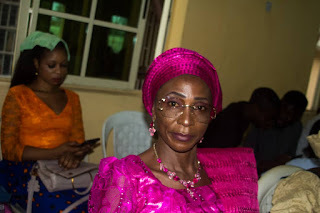 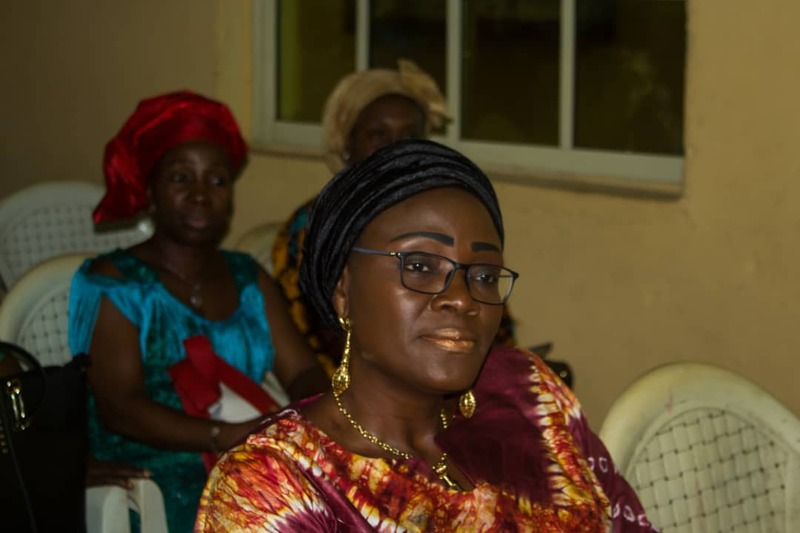 CAC NEWS correspondent who was live at the event reports that the induction service which was held yesterday 7th of April, 2019 at the Zonal Headquarters auditorium in Lagos has in attendance dignitaries from different part of Lagos. 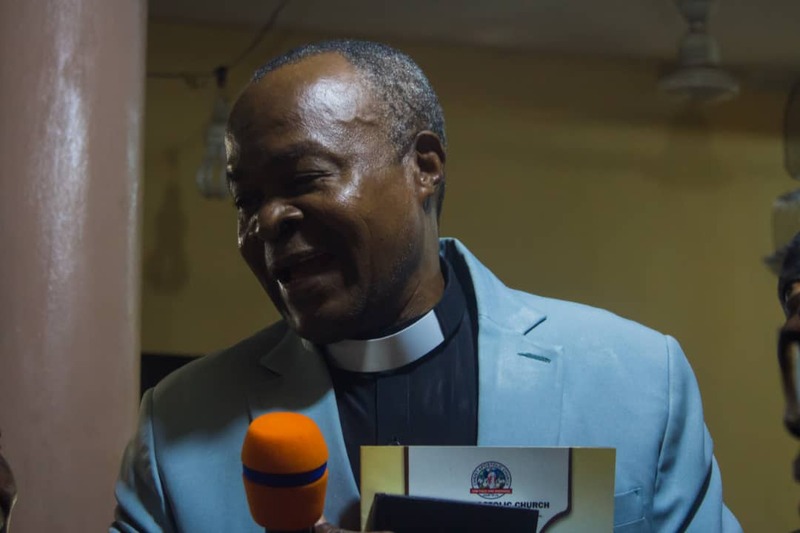 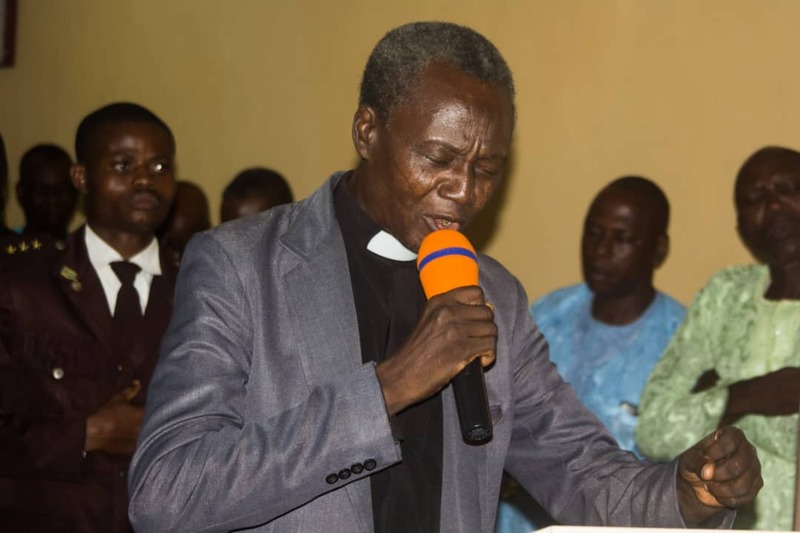 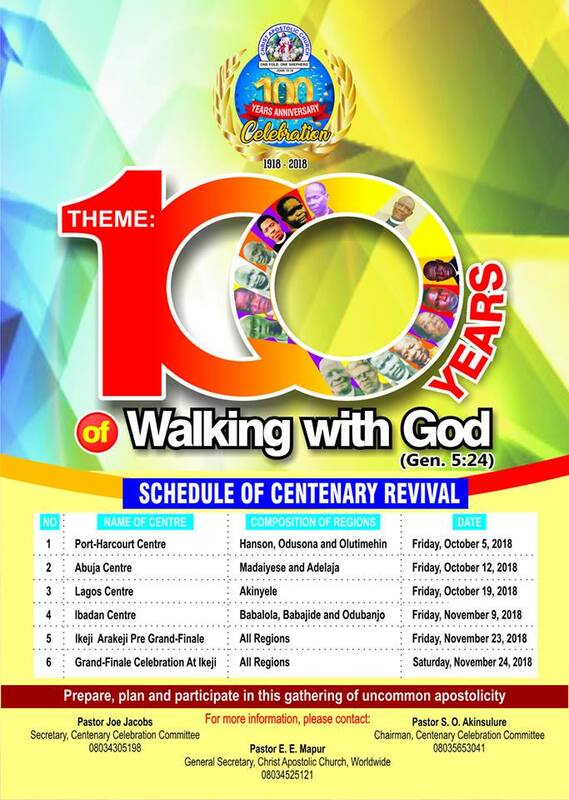 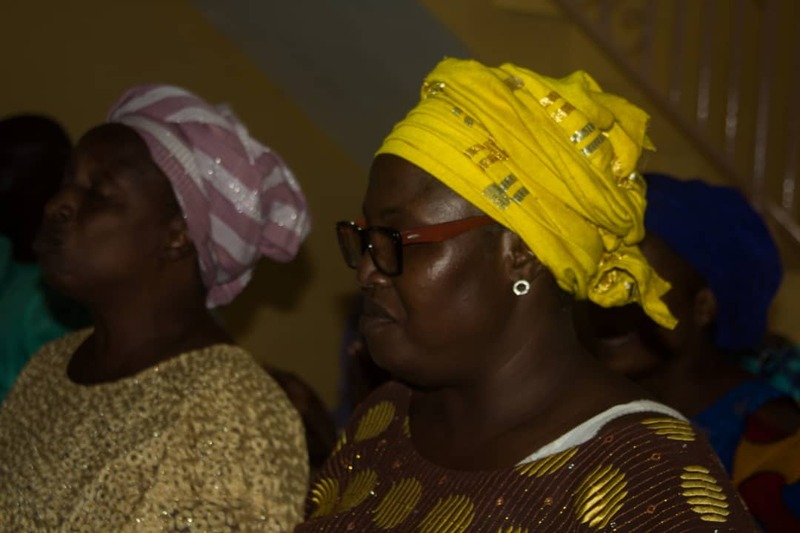 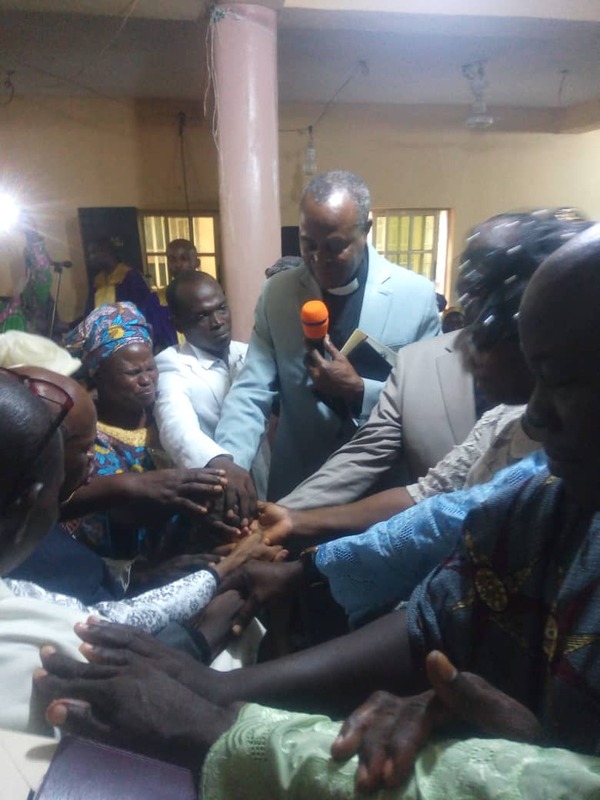 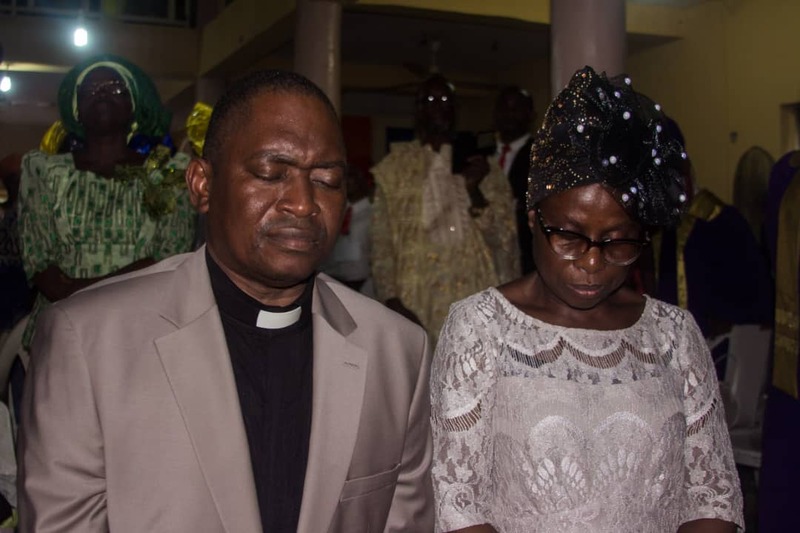 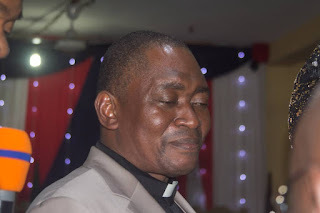 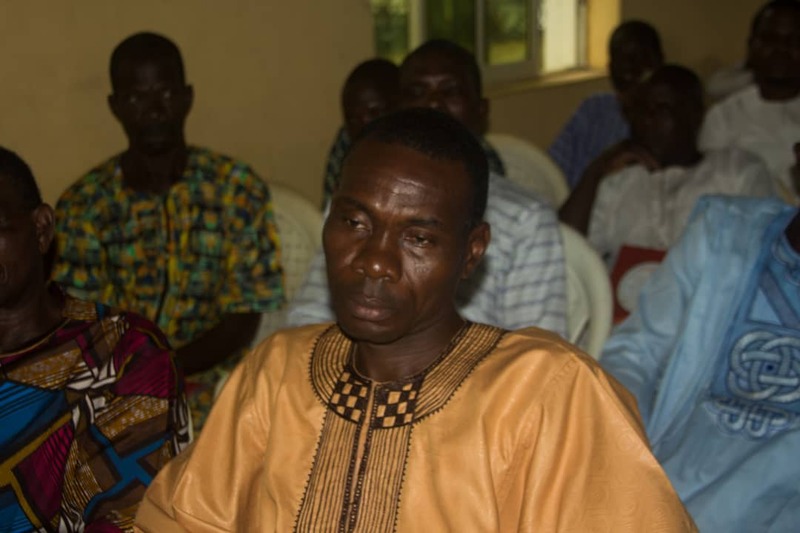 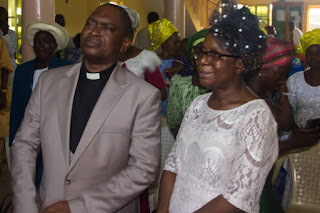 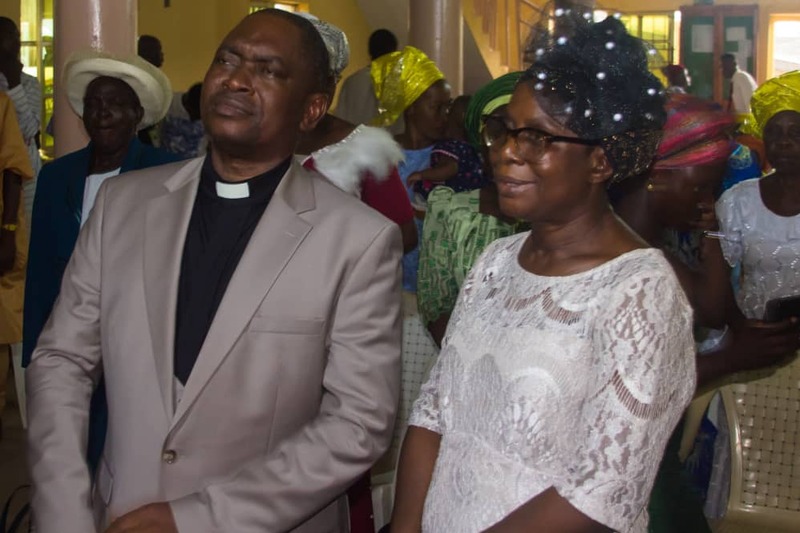 Speaking during the sermon, CAC Akinyele Regional Superintendent, Pastor Moses O. Yusuff who represented the authority of the church noted that anyone who walks with God will not suffer. Pastor Yusuf who was ministering on the topic, ‘The Work Abandoned’ reiterated that the way we work for God is how God will reward us, urging the congregation to work for God wholeheartedly so that CAC will be all over the world. He further urged people to take evangelism with high esteem as it is a seed and will turn big when it grows. 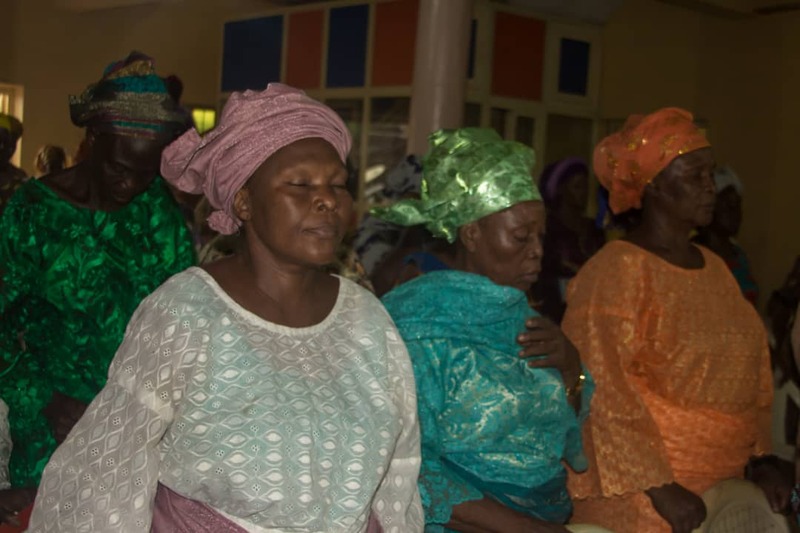 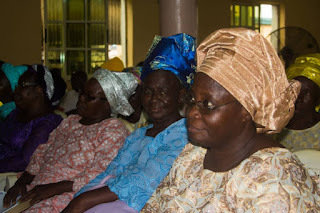 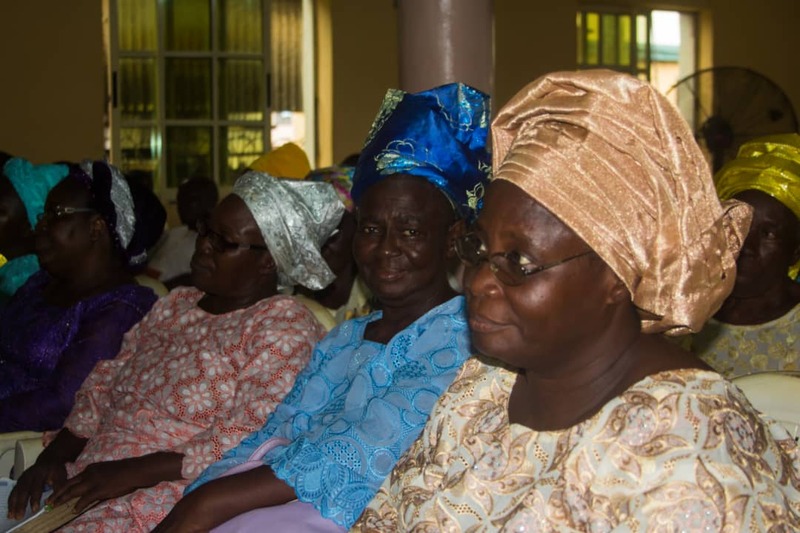 Some of the dignitaries present include the Matron of CAC Shogunle Zone, Deaconess Oladipupo; Patron of the Zone, Elder Oluwafemi; Old Leader of Good Women, Deaconess Omotosho, among others.